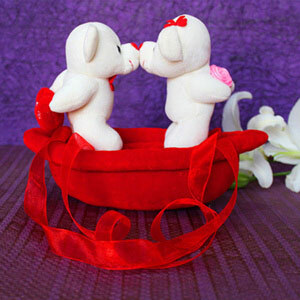 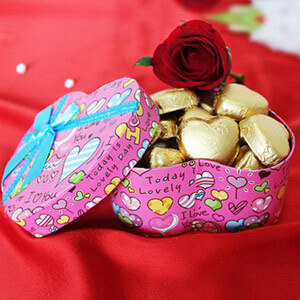 Valentine is around the corner and you must be looking for a gift that can make your sweetheart feel loved and delighted. 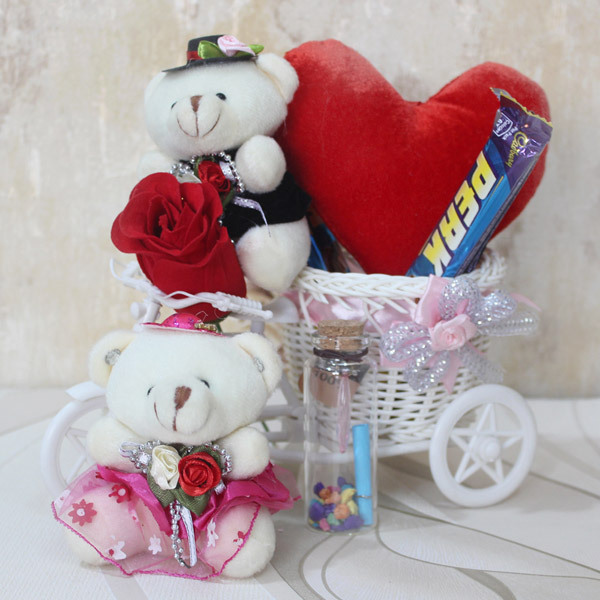 We have this pretty Valentine gift hamper that will be bring that smile on the face of your darling that you have always wanted to see. 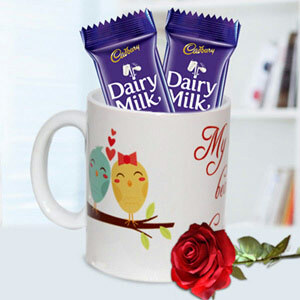 Hurry to grab this sweet and cute gift hamper.